Utilizes a high-powered laser to cut out shapes on sheets on material. A computer-aided design (CAD) program moves the laser on a path to cut out the desired shape. This method is used for materials that are harder to cut using traditional die cutting methods. 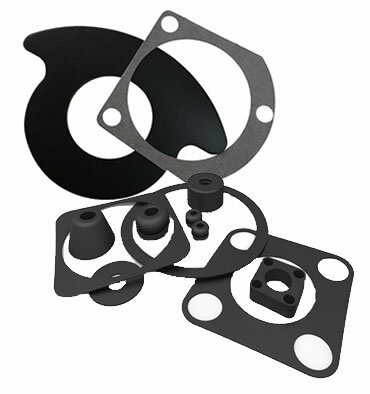 The cut provided by the laser is cleaner and more precise, allowing for tighter tolerances on your finished gasket.